If there’s one thing I know, it’s that complicated does not equal effective. Welcome to my blog! 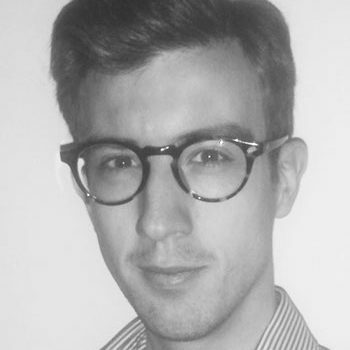 My name is Henry Viola, I’m an investor, communications expert, and personal finance writer based in the UK. I started writing this blog back in 2015 and since then have written more than 100 articles about income investing, personal finance and communication as well as a smattering of political commentary. My investments range from a defensive portfolio of income shares to private placements in start-ups and small businesses. When investing in private businesses, I focus on investments where I can bring more than just capital and often advise on communications and marketing strategy with a range of stakeholders. All the content on this site is provided entirely free and is designed to provoke consideration of your own investment or communications strategy. I’m always happy to chat through the content of an article or have an initial conversation about how I might be able to help you or your business further. It should also be pointed out that I am not a registered financial advisor and that any financial commentary should, therefore, be read as nothing more than my own thoughts on a given topic. I believe in learning by experience and am always on the lookout for successful businesspeople and entrepreneurs to network with. I hope you enjoy reading the articles on the blog – please feel free to share them with friends and colleagues!